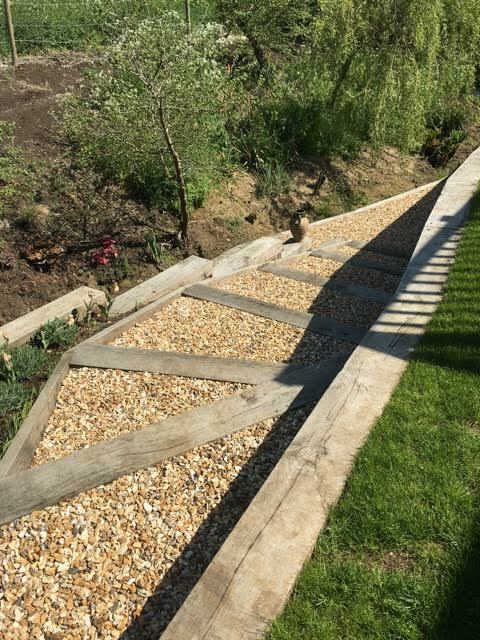 The team at Turners Landscapes provide top quality landscaping services including an extensive range of services for timber and garden construction in Wiltshire and the surrounding areas. 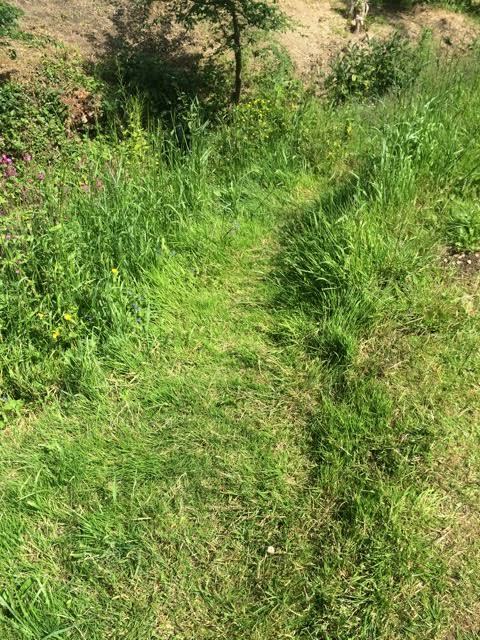 With our team boosting an impressive portfolio landscaping jobs we have the experience and know how to get your landscaping project underway in the most efficient and cost effective of ways. We focus on attention to detail and giving a personal approach which we try and demonstrate on all jobs. What timber and garden construction services can we provide? Can't find exactly what you are looking for above? It may be on our other service pages. 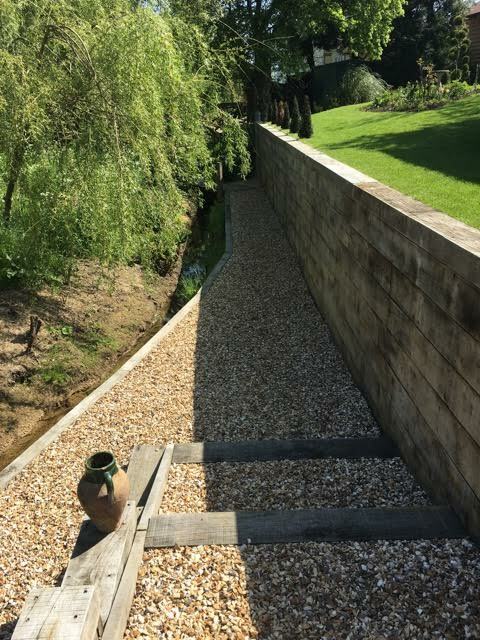 Not only can we complete the above services to a high standard, but we can undertake all aspects of hard landscaping, soft landscaping, garden maintenance and garden design. 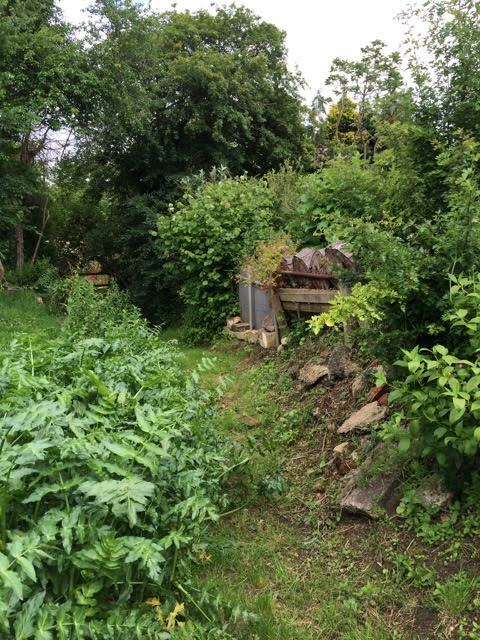 However, if you have been looking for a landscaping company that can provide services for timber and garden construction in Wiltshire please feel free to contact us for a free quote and consultation.